Bellavance H azelwood is one of my long time favorite wolf characters. 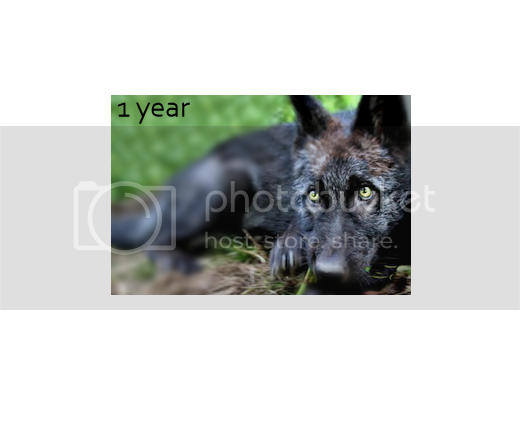 A dark black/brown coated wolf of the woods with hazel green eyes. He is reserved, a passionate thinker and a very intelligent wolf. 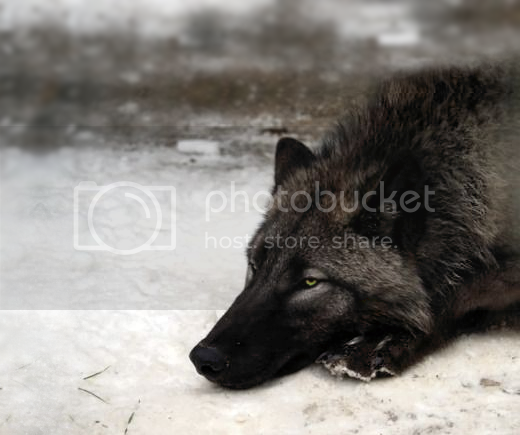 His winter coat is a thick sleek black with bits of brown flecked throughout. During the summer months of his shed, his coat is a lighter black ash with brown throughout. His mask and features become more pronounced with this lighter version of his coat. In one of my old stories I was writing Bellavance as an adult and really fell in love with his wisdom and unique looks. I have had three separate and unique story lines for Bellavance so its difficult choosing one to base of so I have started completely new and chose to go with his beginnings since I have never explored that part of his development before. That is what I am really enjoying about my book Wolves of Hazelwood, getting a chance to really develop my character even further and build up his overall profile. Here are some of my artwork and graphics based on this character.